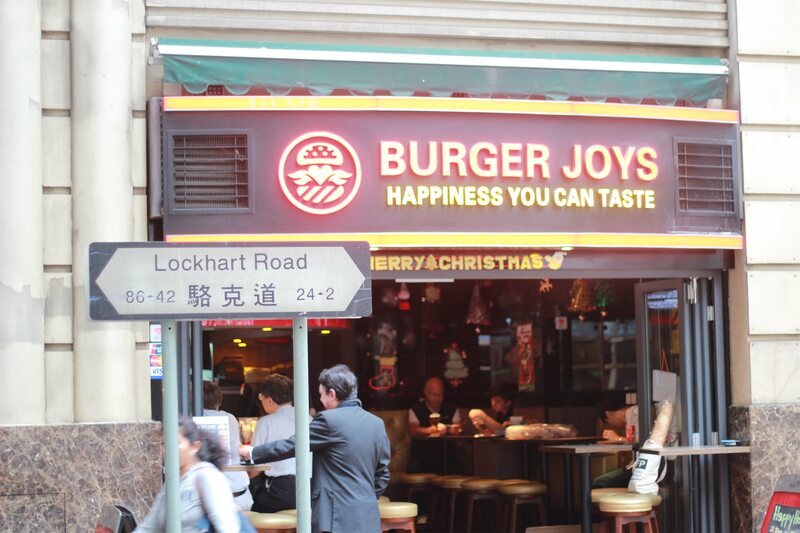 Overjoyed at Burger Joys: Could This Be One of the Best Burgers in Hong Kong? The burgers at Burger Joys are delicious and it's not by accident. 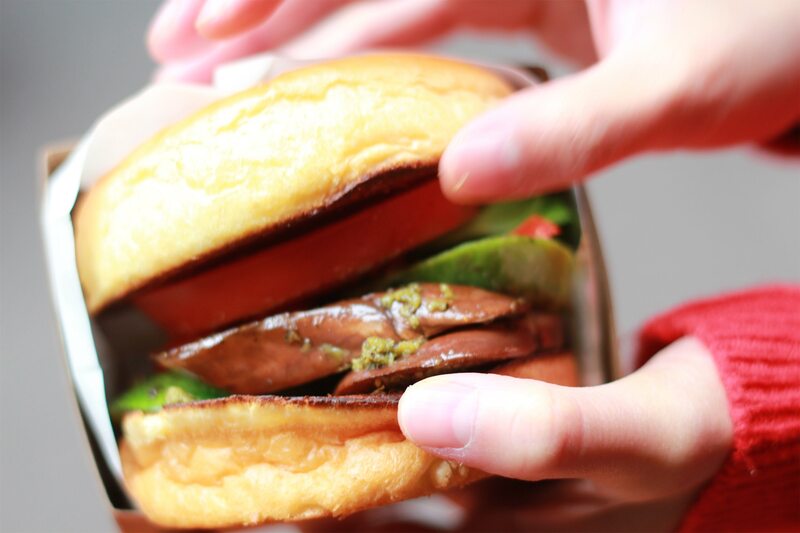 Could this be one of the best burgers in Hong Kong? Burger Joys think they've cracked the burger code. We're inclined to agree. The burgers at Burger Joys are delicious. At Burger Joys, the recipe is constructed with all these factors in mind. 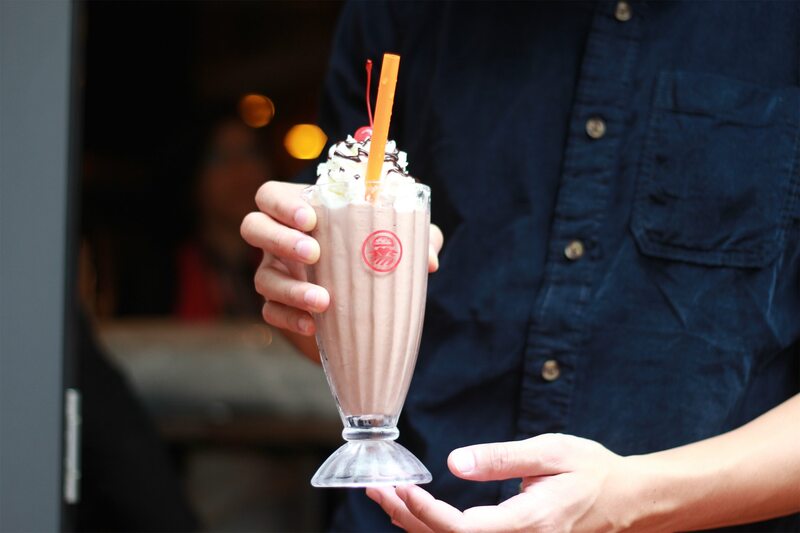 Upon a chance encounter with an American Michelin Star Chef one night out in Wanchai, Manu and this secret chef partner went about creating the best burger in Hong Kong. Keeping in mind all the factors that make up a well balanced burger with "wow factor" (known more commonly as umami in modern foodie terms), they add a little somethin' somethin' to their offerings by basting meat with a secret butter and using a savoury, tangy burger sauce with a touch of spice. 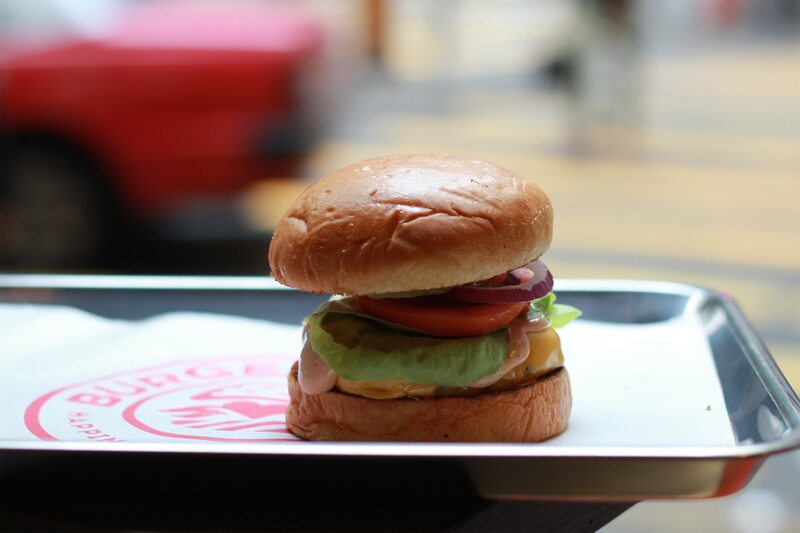 They don't think any other burger joint in Hong Kong comes close to their perfected burger making process. 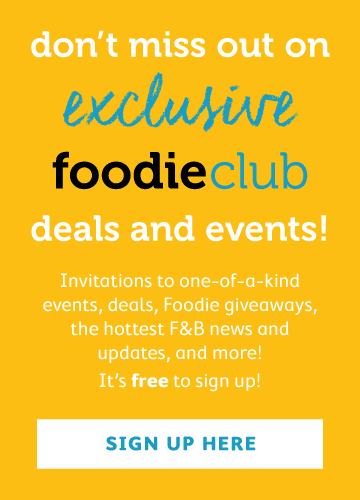 As many in the Foodie team are American, we feel the need to disclose that we feel a deep affinity to anything that has even a vague connection to In-N-Out, Shake Shack, etc. Luckily when we went to Burger Joys we took bipartisan, non-American burger eaters who also confirmed the deliciousness of the burgers. Result, in other [British] words. 3. Ensured an all day and night opening policy, seven days a week, which is highly convenient and very considerate of them. There are 10 types of burgers, from single burger ($98) to signature double cheeseburger ($138) to a fish ($78) veggie ($78) and mushroom cheese burger ($78). Juicy, savoury, fresh and balanced are the meat burgers (go the signature double cheeseburger for the ultimate experience), and the mushroom cheese burger (which we liked more than the grilled vegetable burger, though are still very happy to see them both on the menu regardless), is a treat that the vegetarian will find satisfies the burger craving (we asked a vegetarian; they confirmed). The milkshakes are not so great and lacking somewhat in flavour (intense sweetness doesn't count), but that is made up for with excellent fries; truffle, cheese, California garlic and sweet potato were all choice. The onion rings and tater tots are also awesome, because really, how hard is it to screw up a tater tot..? Pricey burgers that are worth the tag. Open 24/7 is a huge plus for us, because you know this is perfect 2am food. 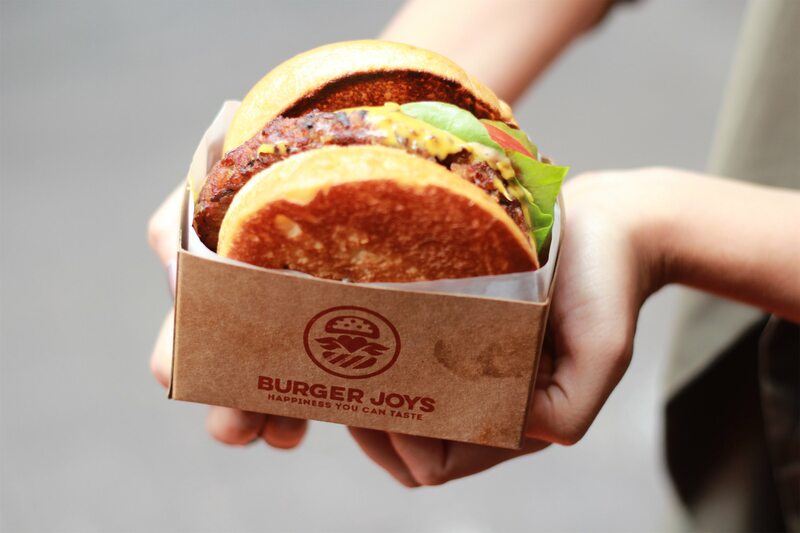 Knowing that owner Manu is such a good guy who genuinely wants the world to eat better burgers helps us sleep well at night too, and we don't feel it will be too long before Burger Joys is a Wanchai institution.